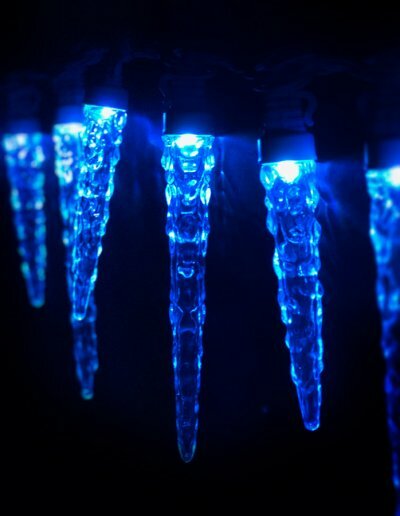 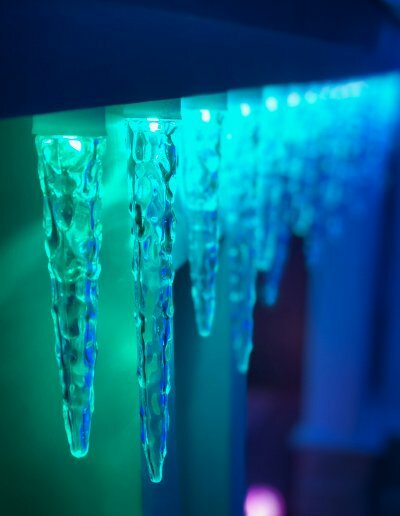 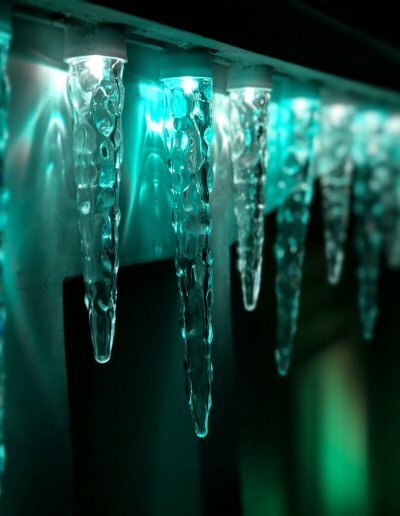 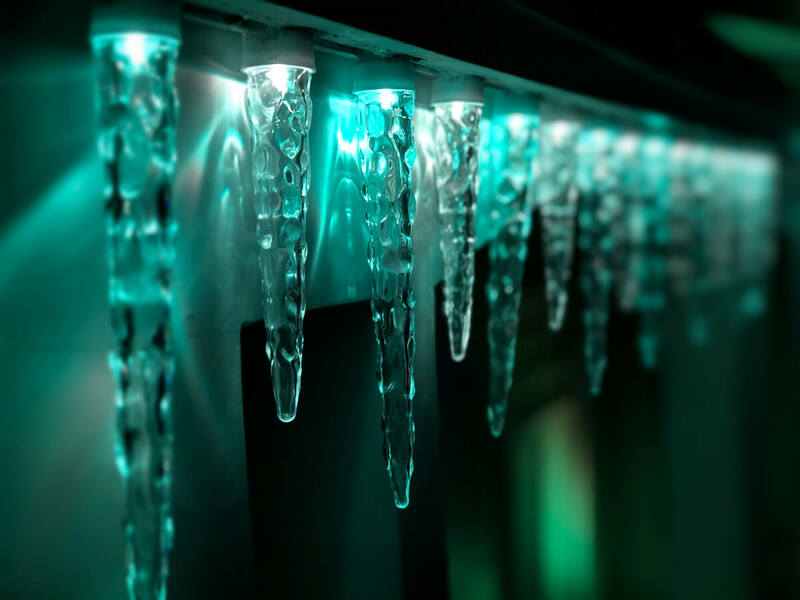 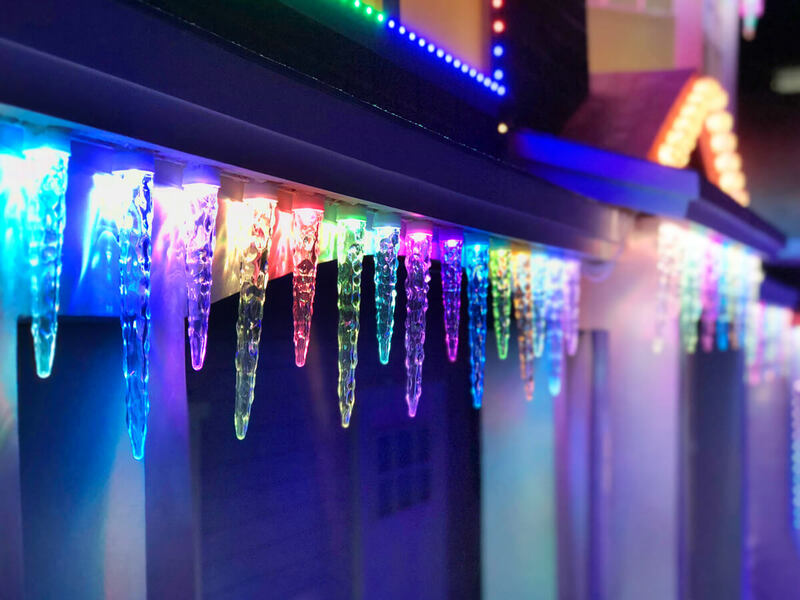 Whether its Christmas or Halloween, use these Icicles to enhance that holiday feeling. 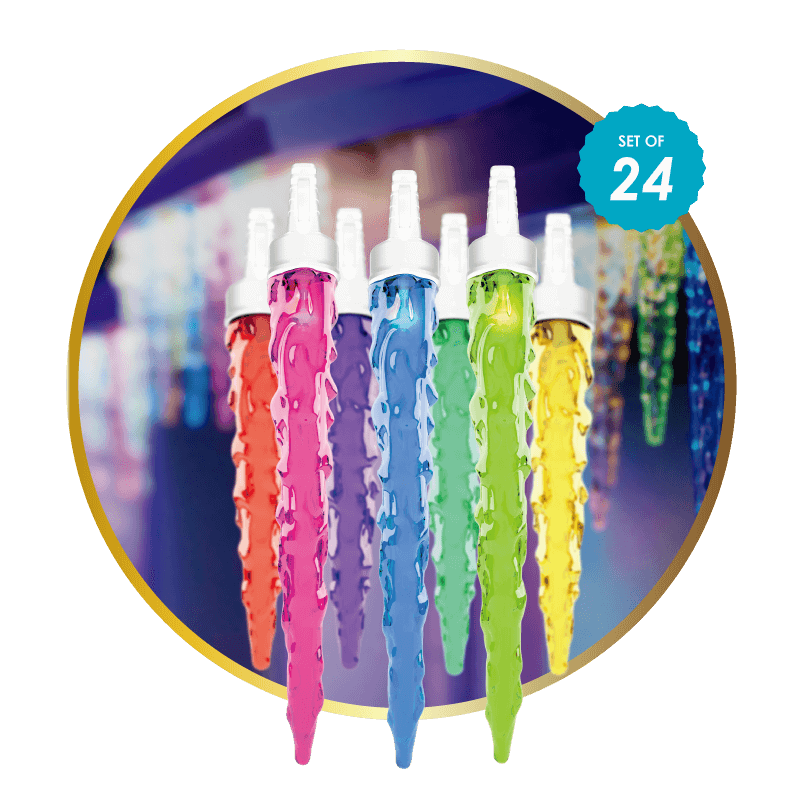 Each product pack comes with a strig of 24 lights. 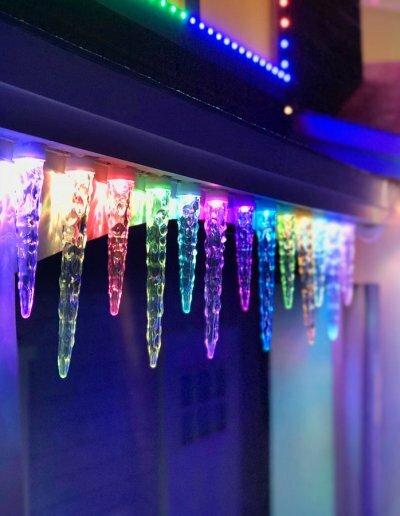 With the ShowHome’s Icicle lights, you don’t need to worry about unnecessary wires, plug your device in, turn on the ShowHome App and watch as the brilliant light shows unfold.  Clean simple and smart. 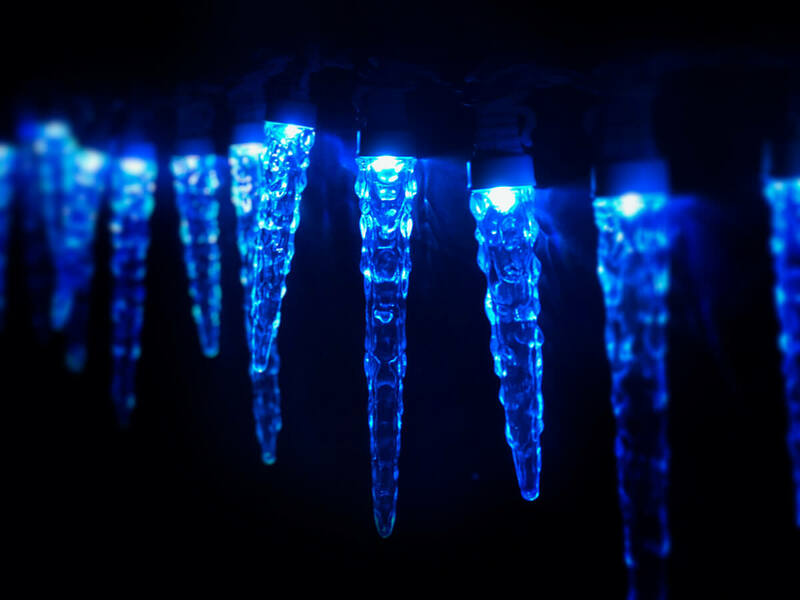 With Showhome Icicle Lights there are no unnecessary wires. 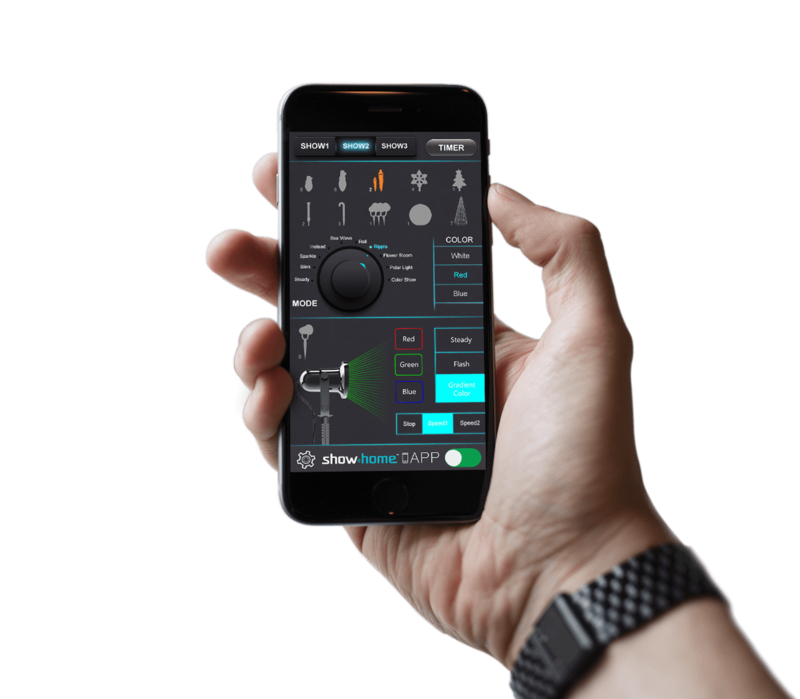 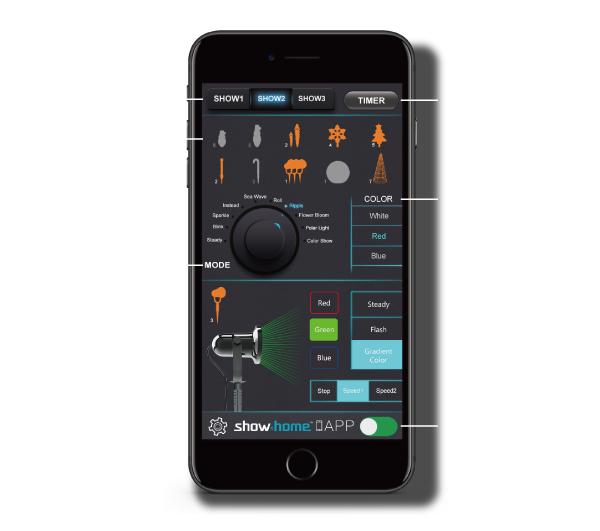 Just string your lights, download the free easy to use Holiday Showhome App, create your desired light effect or choose from several pre-set seasonal programs and watch as brilliant light shows unfold.